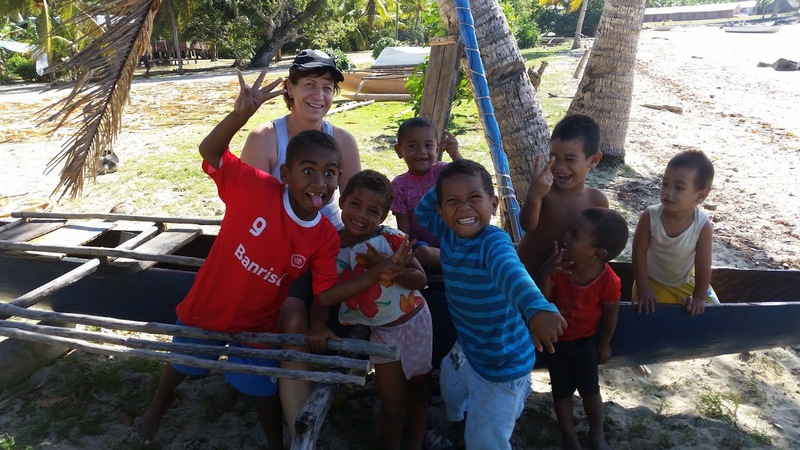 Seven members of the Waikato Sunrise Rotary headed to remote Kioa Island in Fiji – home to 300 people and a four room school for around 100 kids to refurbish a school building. 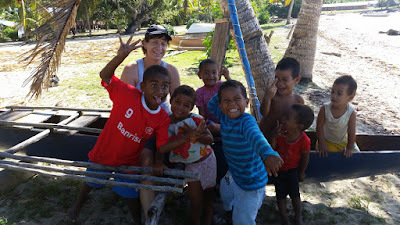 Apart from a beautiful beach and stunning sunsets this was not the resort version of Fiji – we had a flush toilet that worked for the first three days and the shower was a bucket and bowl. Our beds were mats on the floor. Each day the village women would bring lunch, welcome us to the communal area and we shared a meal. On the first day, a woman thanked us for helping changing the lives of the young people of the island, for giving them hope for their children’s futures and for opening up the world beyond Kioa for the next generation. Every day the welcome would be the same – thank you for giving up a week of your lives to make a difference to the rest of the lives of our children. For 18 years I had heard Rotarians talk about their Rotary moments – those special moments when they went from Rotary member to Rotarian, and while I have had many special moments in Rotary, as I sat there on the ground in Kioa that first day listening to the village matriarch talk about changing the lives of their children, tears streaming down my dusty, paint splattered face, I truly understood the magic of Rotary.